Do you work in a consulting role where you provide financial or property management advice to clients? 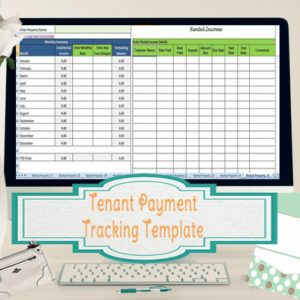 If you would like to use the rental property management or budgeting templates as part of your service to your clients, this license will get you the unlocked versions of the templates. 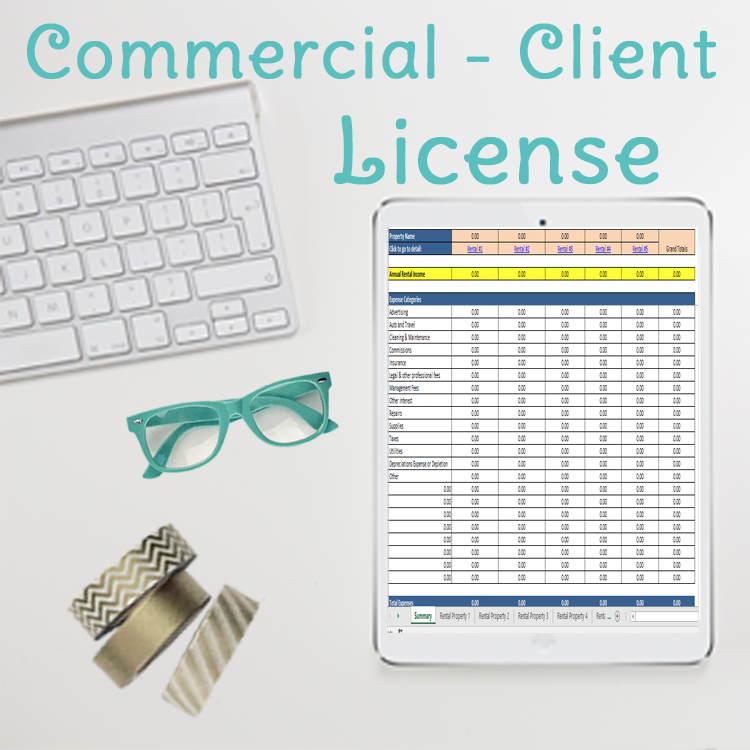 If you work in a property management or financial consulting field, you can use these templates for the purpose of providing a service to your clients, when you purchase this license. So you can use the templates as part of a bundled package of services you provide to your clients, however you cannot re-brand and re-sell the templates by themselves, as your own. You must contractually have your clients sign that the templates and/or documents you have produced for them are proprietary and cannot be sold, copied or re-used by anyone other than your clients’ employees. I also recommend saving a summary page as a PDF when sending a client their information, that way it will be uneditable by them and they won’t have access to the unlocked version of the template. By purchasing this license, you will get the full/unlocked versions of the template of your choice, and agree to the terms and conditions of use outlined below. 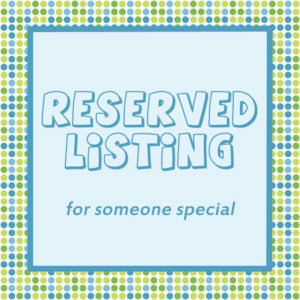 This license applies to a single template, which must be purchased separately. *Making changes to the templates – you get the unlocked version to do this. *Unlimited use of the template for your own clients. *Templates being used as part of a bundled package of services you provide. *You do not have to disclose to your clients that you are using the templates from Time Saving Templates (however credit is appreciated). 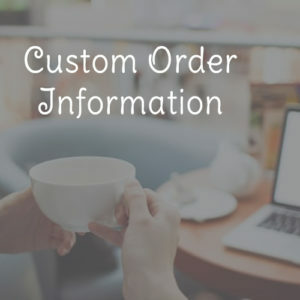 *Charging for the templates when it’s the only service you provide, must be bundled with a package of other services. If you aren’t selling services directly related to the template, then you cannot sell just the template. 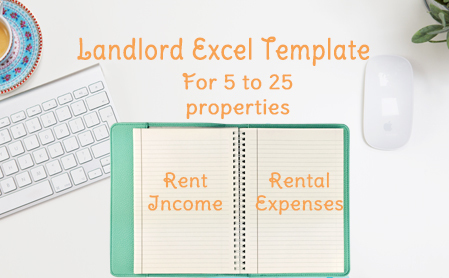 *Use of excel templates to create your own standalone product for sale. *Are designed in Microsoft Excel, so you will need Excel on your computer to use these templates. You can save summary pages as PDF’s for use with clients who don’t have Excel. To see all property management templates click here. To see all personal finance templates click here. Thanks for your interest in the templates! Please feel free to contact me if you have any questions.